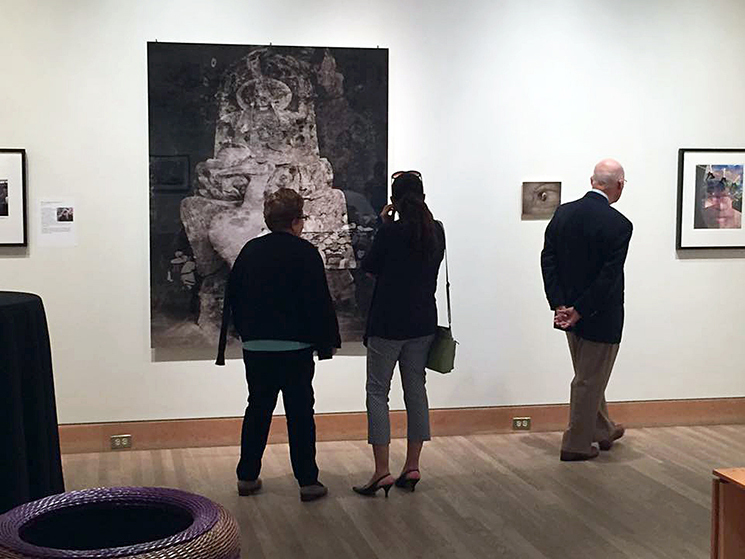 Peninsula Fine Arts Center's "Biennial 2016: A Juror's Perspective of the Current State of the Arts" show opened on May 20 Chinese artist Fu Wenjun has brought to the Biennial his conceptual photography work Food is the God of the People. 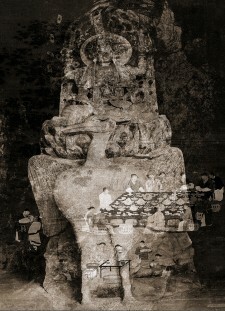 Chongqing, China, May 27, 2016	(Newswire.com) - Peninsula Fine Arts Center's "Biennial 2016: A Juror's Perspective of the Current State of the Arts" show opened on May 20 Chinese artist Fu Wenjun has brought to the Biennial his conceptual photography work Food is the God of the People. 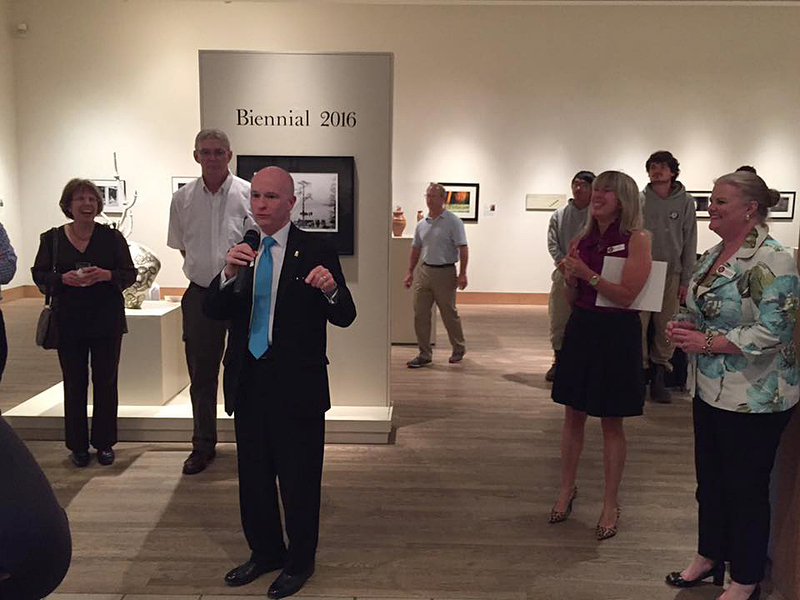 The 2016 Biennial displays paintings, photography, sculptures, pottery and other works from artists in Virginia and around the country in places like Colorado and Washington, as well as China. The show, which takes place at PFAC every two years, features 55 works by 40 artists selected from 164 artists by Valerie Fletcher, senior curator at the Hirshhorn Museum and Sculpture Garden in Washington, D.C. The work Food is the God of the People shown at the Biennial was created based on the Chongqing Dazu Grotto --- China’s most brilliant grotto statue achievements in the 13th century. Thanks to Fu’s long-time immersion and research on the Chinese traditional art and culture, the work, expressed in contemporary art language of photography, represents a combination of Chinese traditional painting texture and Western painting composition, a reflection of Chinese traditional philosophy on current human issues. This great art creation displayed in a huge size, has impressed the audience, attracting them to have a careful watching, reading and thinking. 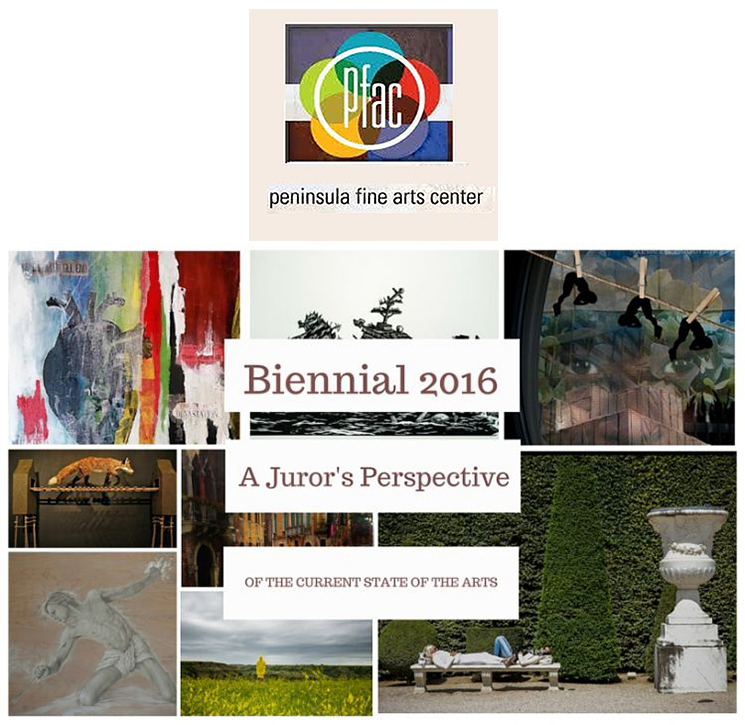 Peninsula Fine Art Center 2016 Biennial will last until June 26, 2016. For more information about Fu Wenjun, please visit www.fuwenjun.com. Fu Wenjun, Chinese contemporary artist, was born in Chongqing (China) in 1955. He graduated from Sichuan Fine Arts Institute and currently works on conceptual photography, installation and oil painting. Now he lives and works at Chongqing, China.